View cart “Protectometer: The Explain Pain Handbook” has been added to your cart. 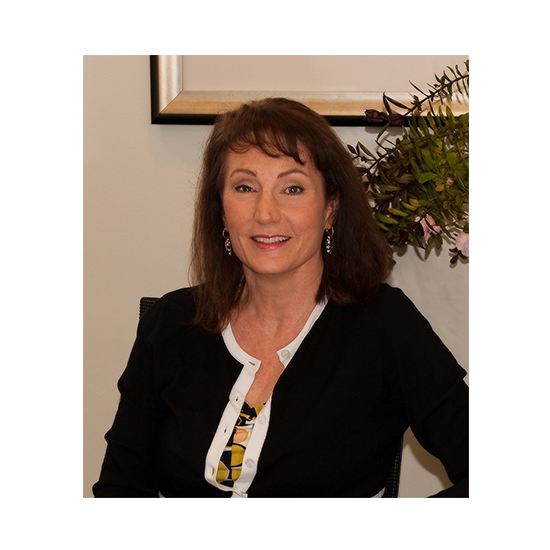 Dr Susan Evans is a Gynecologist, Laparoscopic Surgeon and Specialist Pain Medicine Physician. This presentation is an in-depth look at laparoscopic surgery and how it is done. It is designed to help health professionals from any background understand the role that surgery plays in caring for women with endometriosis. The presentation explains what endometriosis looks like, what surgical techniques can be used to remove it, and ways to improve the patient experience at laparoscopy. The presentation includes videos of endometriosis lesions and surgery.